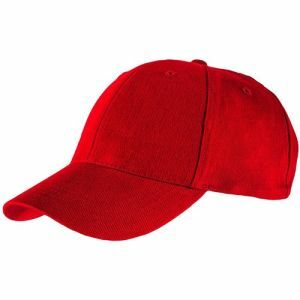 Have you heard the saying “If you want to get ahead, get a hat”? 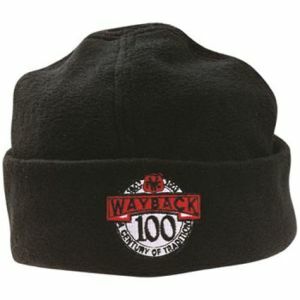 Well, here at Total Merchandise we couldn’t agree with it more! 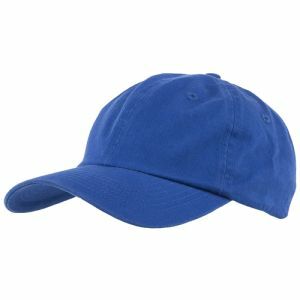 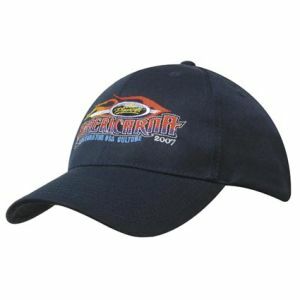 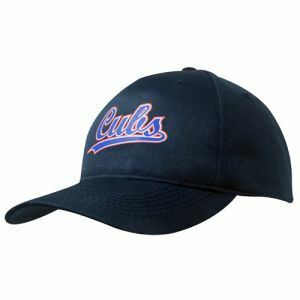 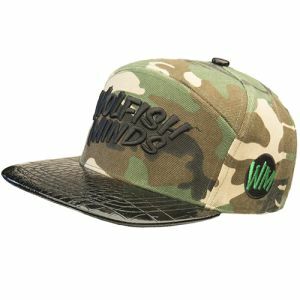 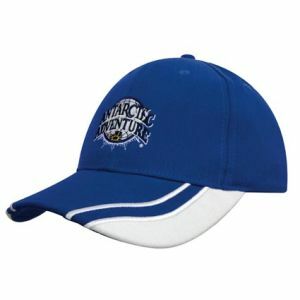 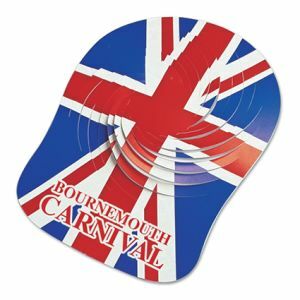 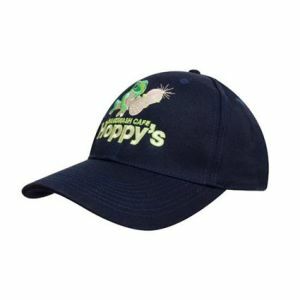 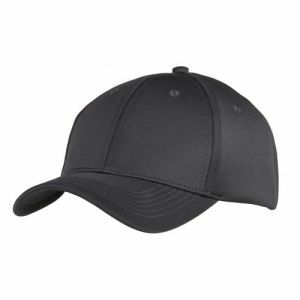 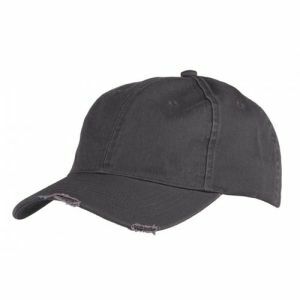 Branded caps and promotional hats are one of the best ways to promote your company name or logo to the widest possible audience, whether that’s out on the street or inside an exhibition hall. 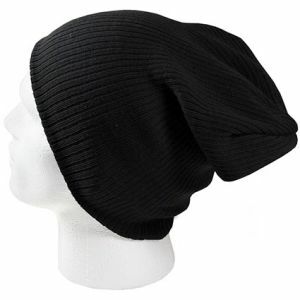 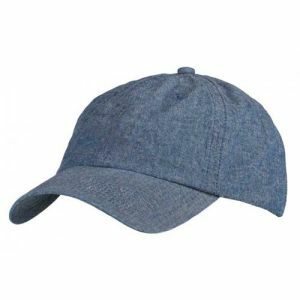 But think about your target market; what hat works with their style and your brand? 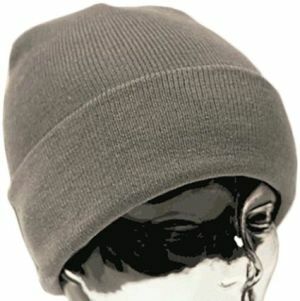 Could it be branded beanie hats or baseball caps? 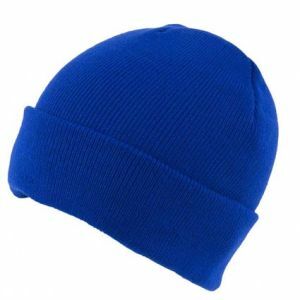 Anyone working in construction or outdoors will appreciate nice warm branded beanie hats or bobble hats for the winter months and baseball style branded caps for the summer. 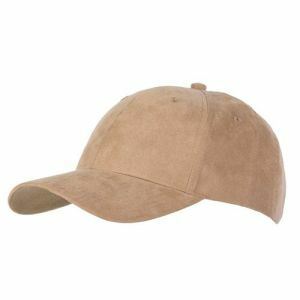 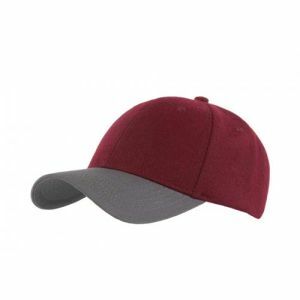 We have a wide range of different cap styles including heavy cotton, twill, snapback, curved peak, washed, distressed, denim, jersey and faux suede so there'll be a promotional cap material and style to suit everyone. 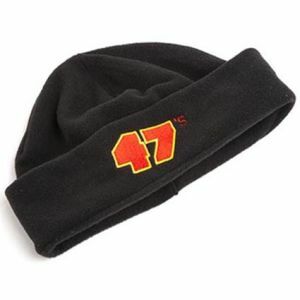 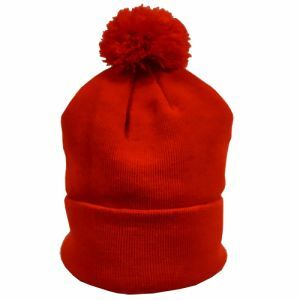 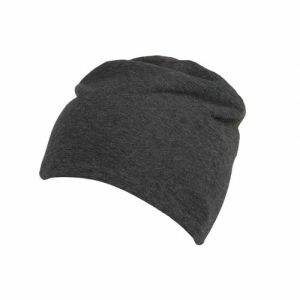 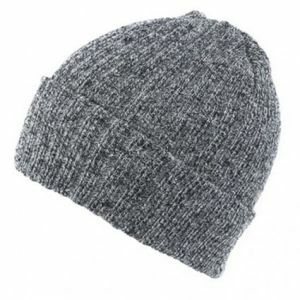 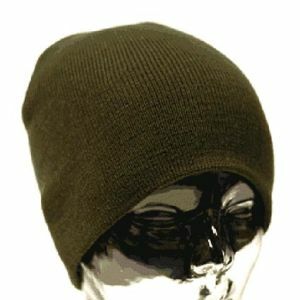 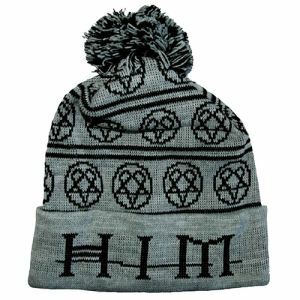 For winter wear we’ve got rolled down, slouch, acrylic, thermal, ribbed knitted and premium knit beanies as well as promotional acrylic printed beanies and custom bobble hats – which are great for winter sports or ski-themed promotional campaigns – and are knitted in your exact design in up to three yarn colours. 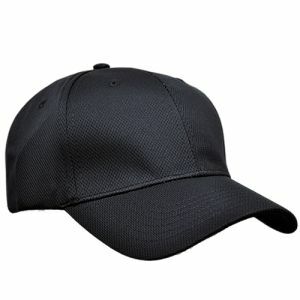 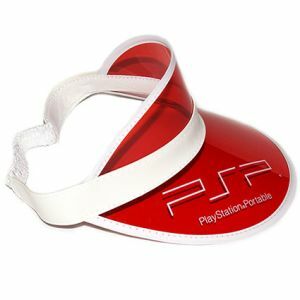 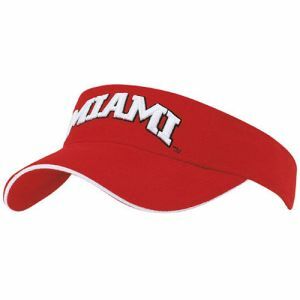 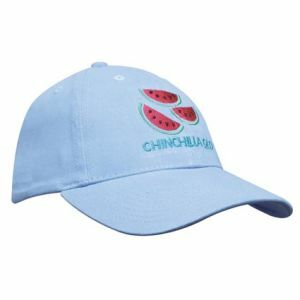 Sports enthusiasts and golfers might prefer an embroidered promotional sun visor or sports mesh cap with breathable panels. 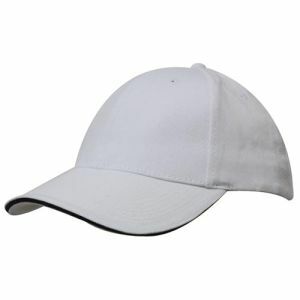 Both styles are suitable for a wide range of sporting activities and, being easily adjustable, are unisex. 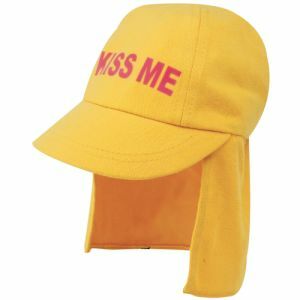 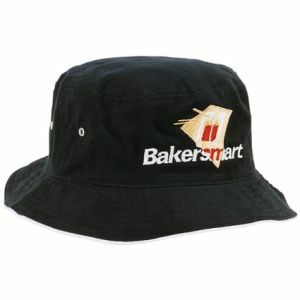 Check out our printed or embroidered twill bucket hats which are on-trend and worn by celebrity style icons like Liam Gallagher, so this promotional hat style could appeal directly to a wide demographic; in summer 2018, trendy high-street chain Urban Outfitters said its sales of bucket hats had jumped by 400% during the previous 12 months so if your audience is young and trendy, a personalised twill bucket hat could definitely put you ahead of the competition. 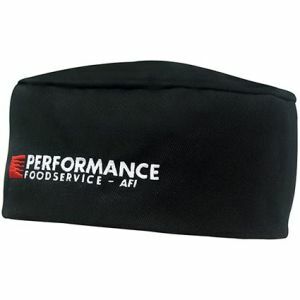 Running a restaurant promotion, promoting healthy school meals, smartening up catering staff uniforms or linking into the popularity of TV shows like Bake Off or Masterchef, why not include branded chef skull caps in your marketing mix? 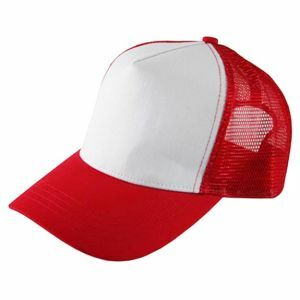 Available in classic black or Masterchef-style white, these could be a very novel way to get your business noticed at a relatively low cost. 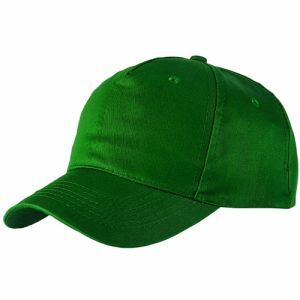 Is health and safety, bike aware, cycling proficiency or high visibility part of your company’s values or message to customers? 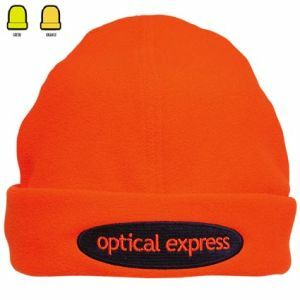 Then luminous fleece beanies could tick the box for you with your company logo in sharp contrast for all to see on even the darkest night or lowest visibility. 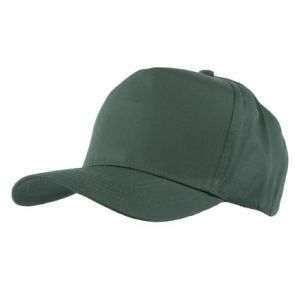 If you supply uniforms or kit for children or teens, we have youths heavy cotton caps and infants legionnaire caps to protect young skin from the sun and provide a perfect branding opportunity for your business – whether that’s a junior sports team, school or nursery, or a company selling to children or appealing to their parents, these branded caps are a winner. 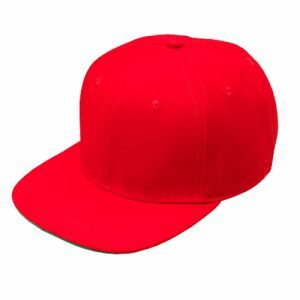 Did you know that during his presidential campaign, Donald Trump reportedly spent $3.2 million on his “Make America Great Again” caps? 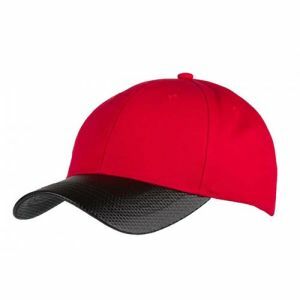 If you think a basic embroidered cap could put your business in the spotlight then you can’t go wrong with our branded brushed heavy cotton caps; available in eight colours – including red – it’s one of our best sellers.